The U.S. produces about 93K engineers per year at the bachelor's degree level; only 30K are from underrepresented minority populations or are women. 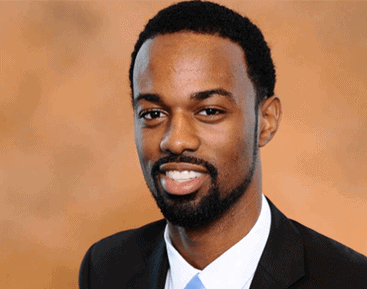 The coalition was formed by the nation’s preeminent diversity engineering organizations. The Coalition will collaborate to create a comprehensive plan to change the public perception of engineering and encourage a diversified field of study, one that includes more women and members of other underrepresented groups. 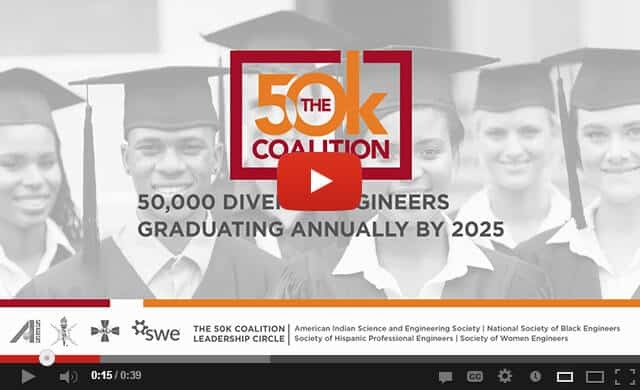 The 50K Coalition is a collaborative of more than 40 organizations focused on a bold national goal: to produce 50,000 diverse engineering graduates annually by 2025. 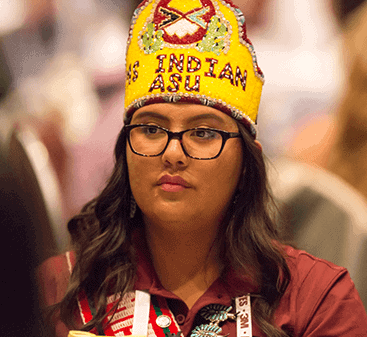 The coalition was formed by the American Indian Science and Engineering Society (AISES), the National Society of Black Engineers (NSBE), the Society of Hispanic Professional Engineers (SHPE) and the Society of Women Engineers (SWE), the nation’s preeminent diversity engineering organizations, which collectively serve more than 85,000 pre-collegiate, collegiate and professional members. The expertise and more than 188 years of collective experience of the coalition’s founding organizations perfectly position them to tackle the coalition’s goal. STEM culture and climate barriers to retention. Barriers to community college transfer. "Coming together is a beginning: keeping together is progress: working together is success."